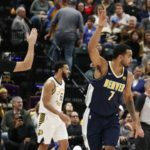 Trey Lyles is rapidly showing the Denver Nuggets, as well as the rest of the NBA, that the label of 'bust' -- that was starting to become associated with his name -- could not be further from the truth. 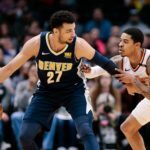 Unfortunately, the late rally was not enough as the Denver Nuggets fell 107-98 to the lowly Phoenix Suns at home for an atrocious loss. 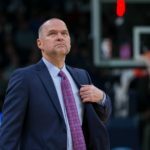 Michael Malone now assumes the hottest seat in Denver sports. 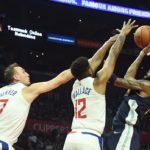 The game was a back-and-forth affair that featured 15 lead changes and 12 ties before the Clippers pulled away late for a 109-104 win. 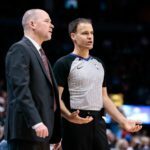 While there have been very few positive things to look at in Denver's last three games, there is still plenty to discuss. 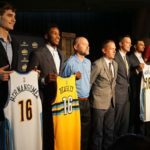 So, without further ado, here is the good, the bad, and the ugly of the Nuggets' three-game winning streak. 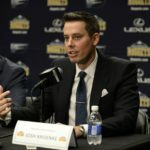 Denver Nuggets team president Josh Kroenke was thrown into the deep end of the pool when he took over operational control of the team in 2010, and had to start swimming immediately. 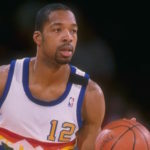 In 474 games spanning six seasons with Denver, Lever averaged 17.0 points, 7.6 rebounds, 7.5 assists and 2.46 steals per game. 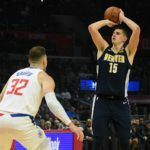 These last week featured three games for the Nuggets -- one win and two losses -- so I give you, the good, the bad and the ugly.